For those of you running Virtual Server 2005 R2 — and I know there’s been more than 1 million downloads — then you’ll want to download beta 2 of System Center Virtual Machine Manager. And if you do so before May 24, you’ll be automatically entered to win an Xbox 360 console. And that’s HUGE, since Master Chief’s new adventures in Halo 3 are coming out soon. And Forza Motorsport 2 for those more interested in driving (like me) than shooting. Doug Brown, Microsoft MVP, wrote his thoughts here. Or if you’re looking for a TOP 10 list, go here. From a design point of view, the System Center team created SCVMM so that IT pros can manage/provision both physical and virtual resources and systems from the same tool. This is a much different approach than VMware, Virtual Iron and XenSource who are focused on managing just the islands of virtualized systems. Meanwhile, traditional systems management vendors like IBM, HP, CA, BMC have created plug-ins to their management tools in order to manage VMs. But, they have yet to create the deep instrumentation that the SCVMM team has done for this version, and will do with the next version of SCVMM that will manage Windows Server virtualization (code name Viridian). 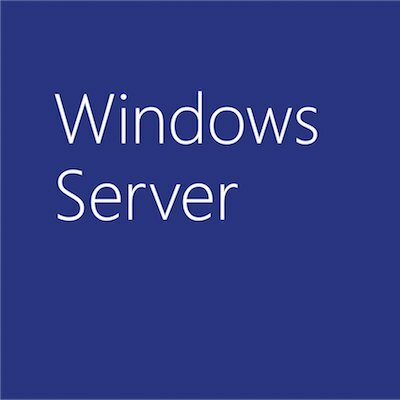 Note, with SCVMM you’ll need to run WinServer 2003 SP1 or above, and either the x86 or x64 version of Virtual Server 2005 R2.